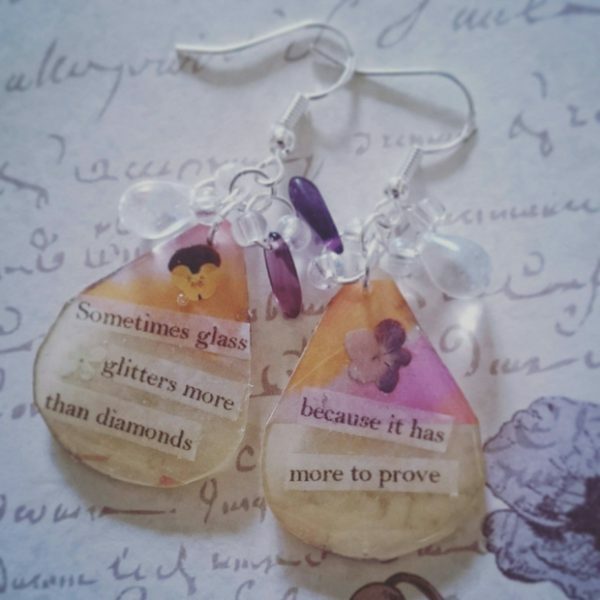 Book lovers are easy to buy for – with plenty of bookish gifts out there to cater to pretty much any taste (heck, there’s a whole section dedicated to this on AmReading.com). But what about the fantasy genre? Isn’t it all gaudy dragons and witches hats? 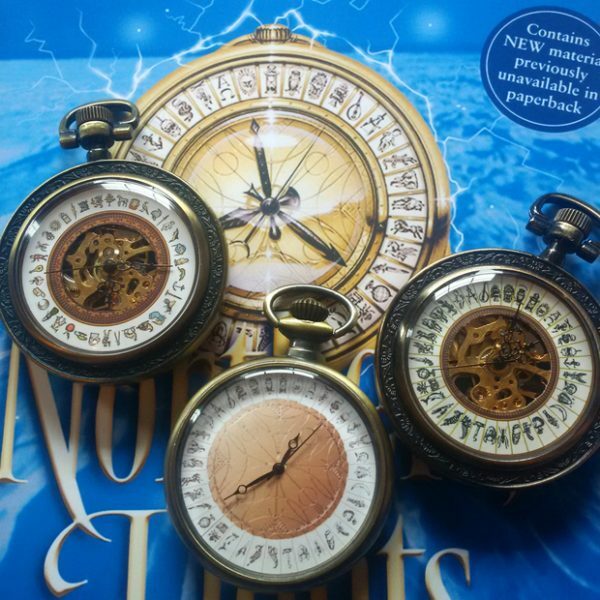 Ever wanted your own Alethiometer? This necklace comes pretty close – complete with all the symbols from the original film and book. 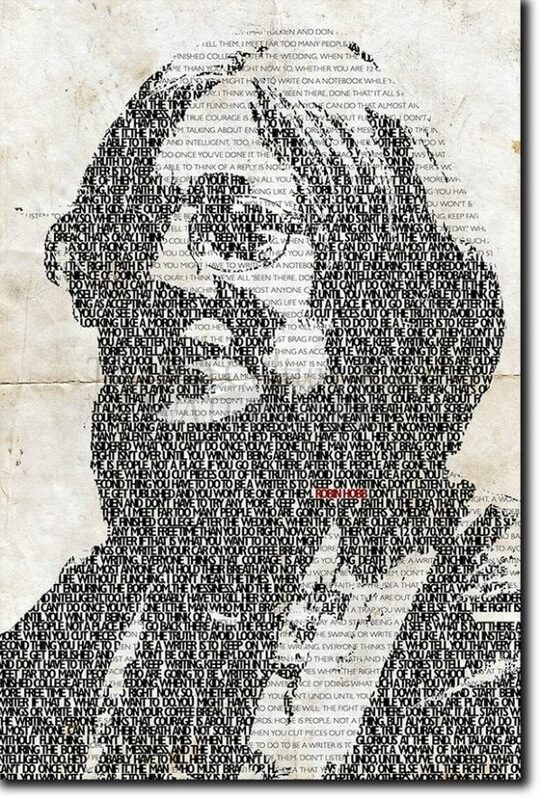 Now you just have to learn how to interpret them! 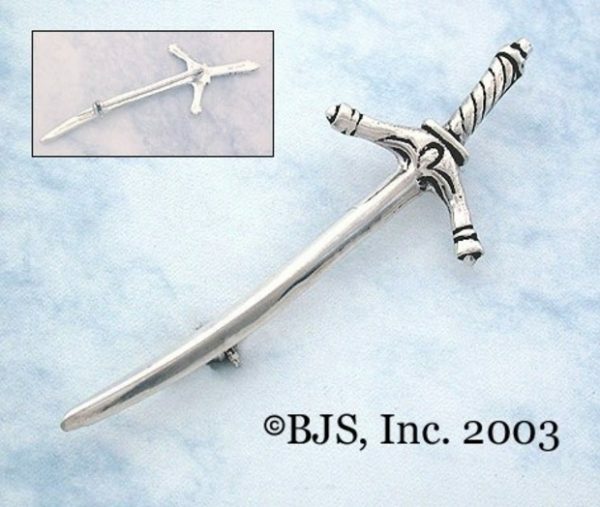 If ‘fantasy’ jewelry isn’t your thing, consider this simple, understated sword pin – officially licensed by Robert Jordan as a Wheel of Time replica. 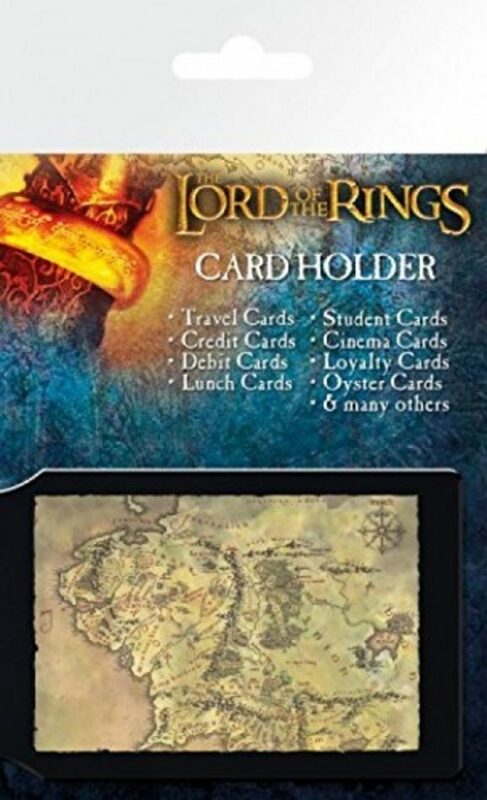 You’ll never get lost in Middle Earth with this cute credit card holder – showing a map of Tolkein’s universe in gorgeous detail! 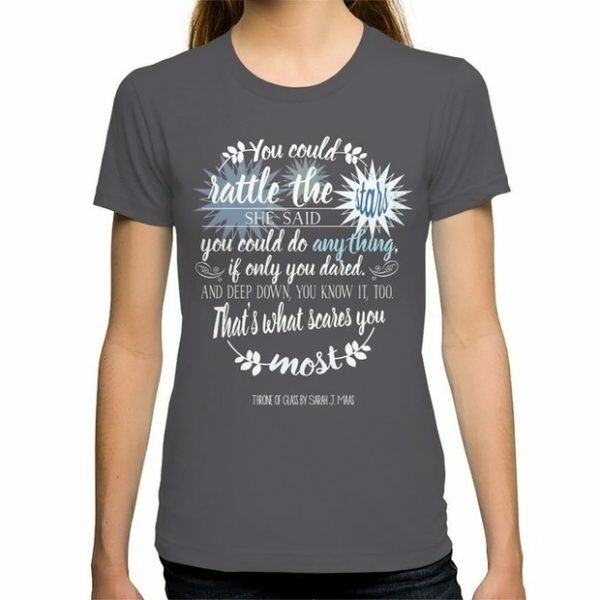 This stylish T-shirt shows a beautiful quote from author Sarah J. Maas’ beloved novels. 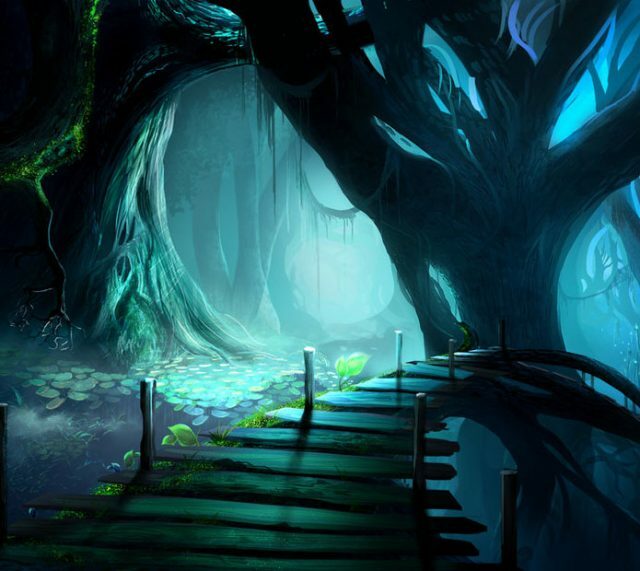 It’s perfect for lovers of the YA fantasy series Throne of Glass. 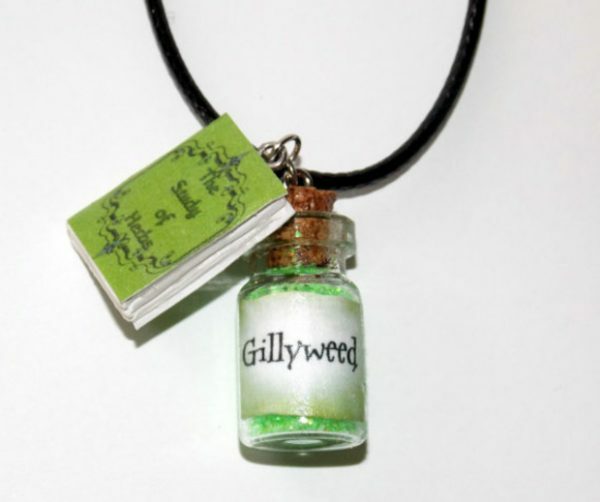 Brush up on your Herbology with this super-cute textbook necklace! It also comes with a teeny tiny vial of Gillyweed, you know, in case you find yourself competing in the Triwizard Cup. It could happen, right? 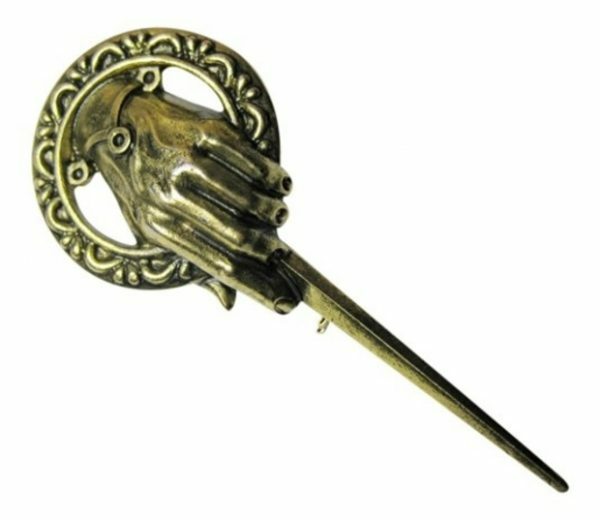 As seen on Thronecast worn by GOT cosplayers, this iconic symbol is a beautifully detailed replica prop for fans of the book and the TV show alike. Show your love for the Mistborn trilogy with this Steel Alphabet Medallion – officially licensed with Brandon Sanderson. 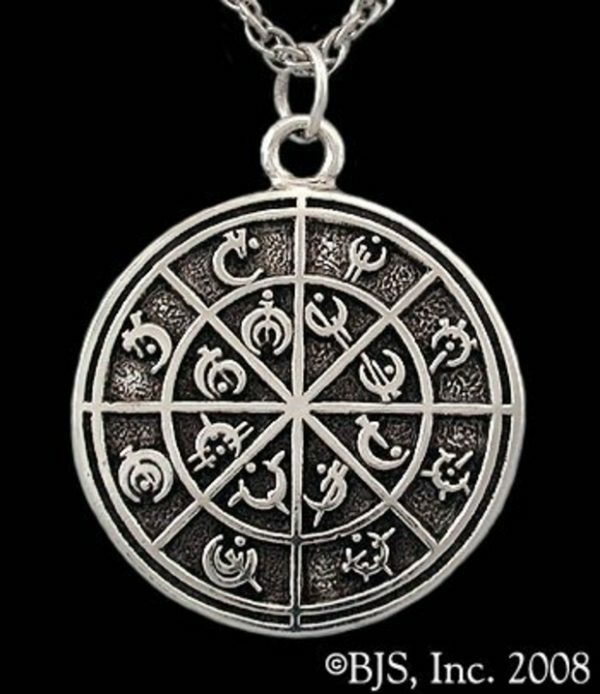 The medallion is a chart of the sixteen Allomantic metals of the Mistborn universe. 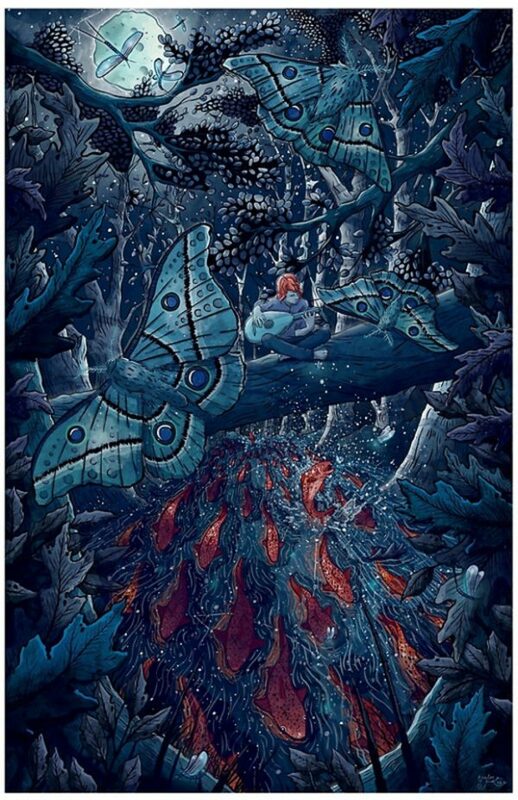 This totally unique poster isn’t your run of the mill ‘fantasy art.’ Created by independent artist Taylor Rose on Redbubble, it depicts a beautiful scene from Patrick Rothfuss’ Name of The Wind. Which beautiful piece will you be gifting or adding to your own collection?